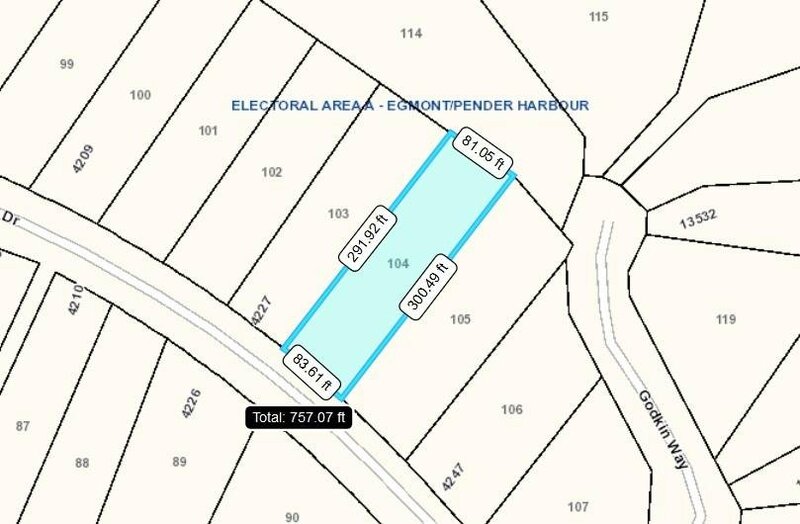 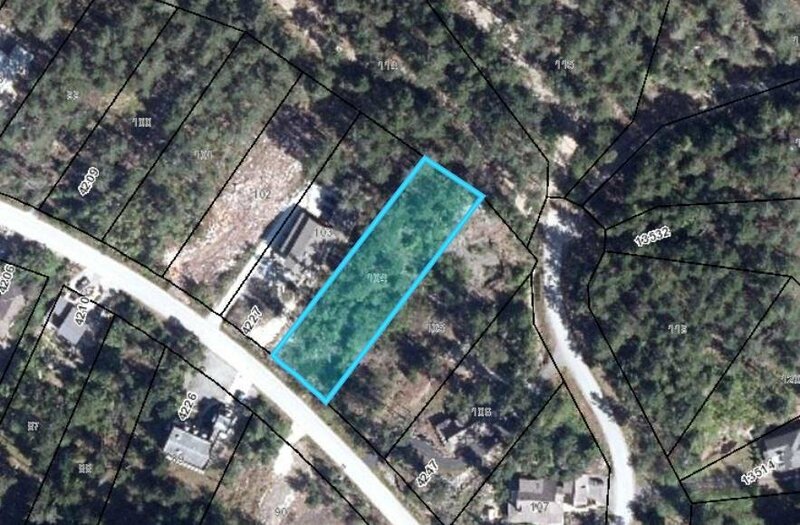 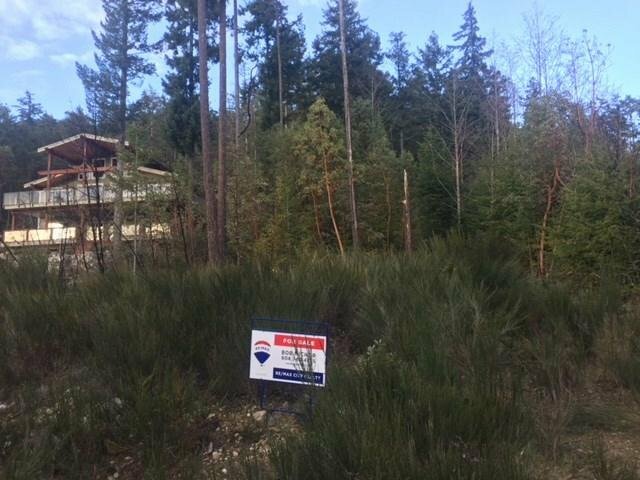 Lot 104 Johnston Heights Drive, Pender Harbour - Studio, 0 bath - For Sale | george(jianju) ma - Royal Pacific Realty Corp.
Over 24,000 sq ft half acre view lot in prestigious Daniel Point. 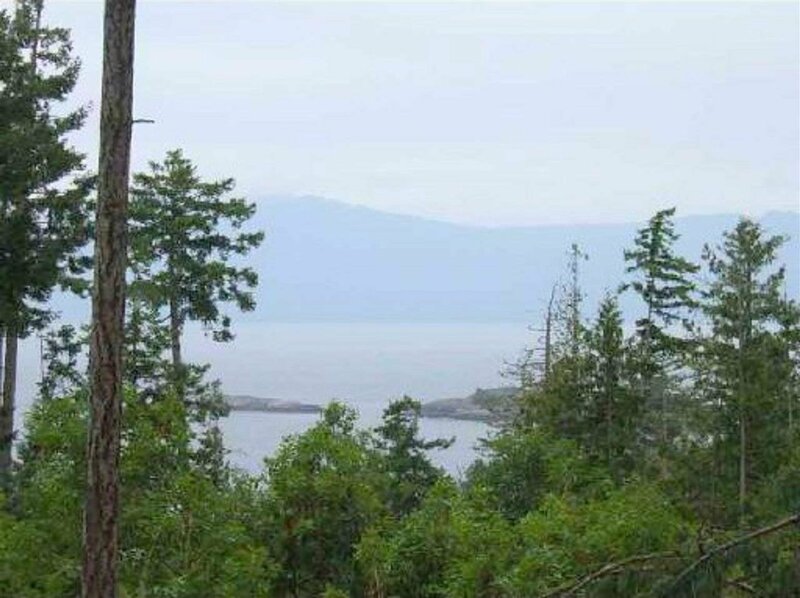 Great ocean views of Malaspina Strait and Texada Island from this treed property. 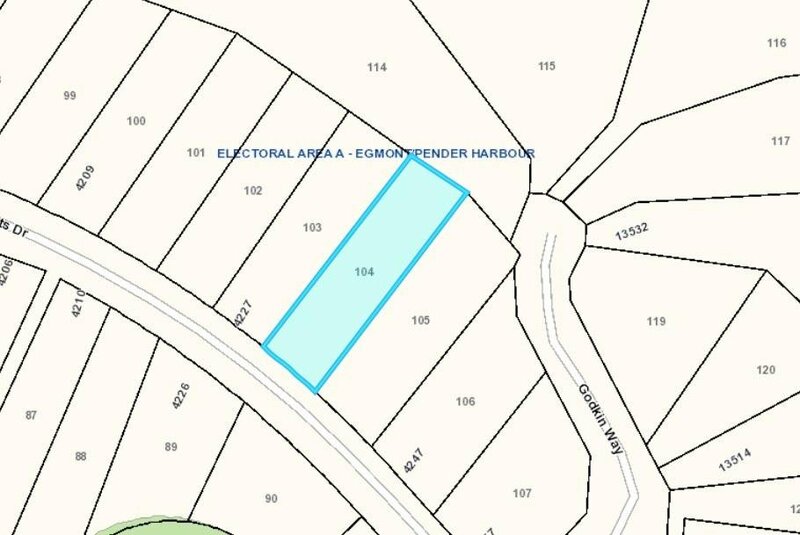 Area of quality homes. 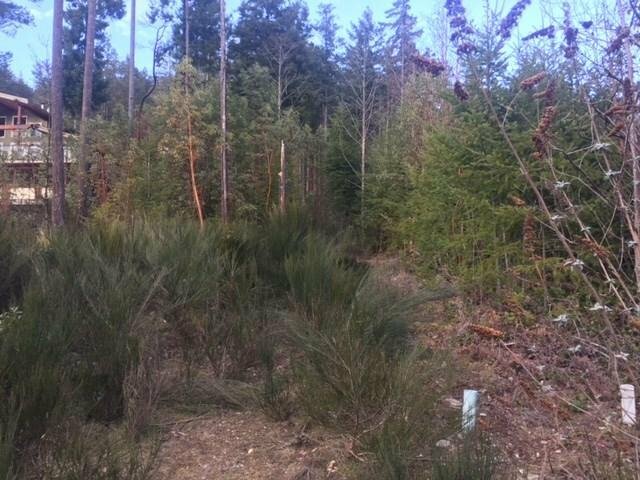 All services underground. 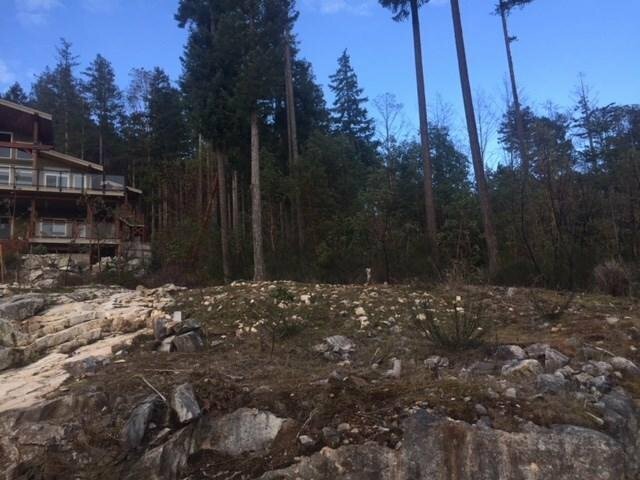 Close to marinas, lakes and restaurant. 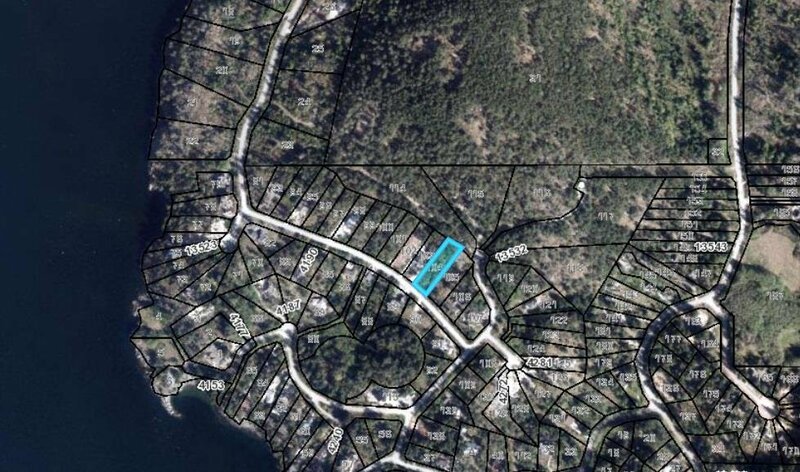 Here is your chance to get a half acre view lot for under 200k.